Check™ by SilverVue® equips Skilled Nursing Facilities (SNF) with software that improves patient outcomes and provides new revenue opportunities. 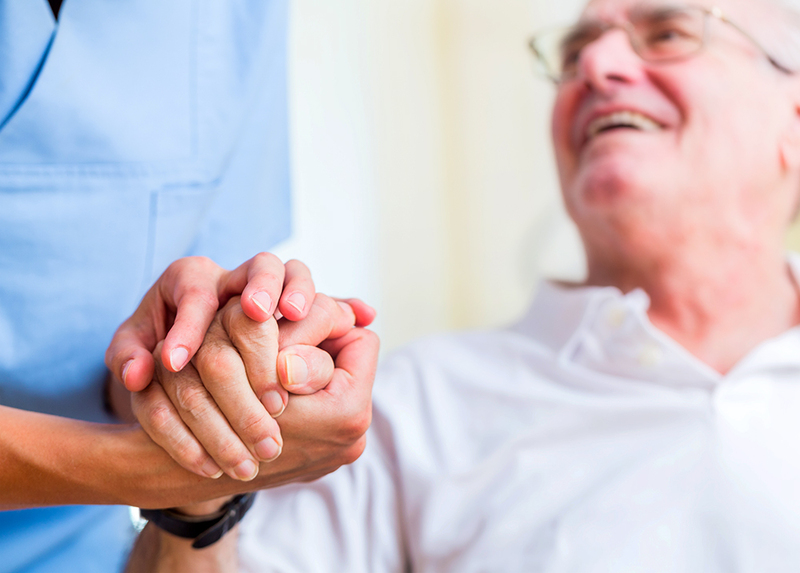 The post-acute care and long-term care space presents growing opportunities for care teams to ensure that patients remain comfortable in their homes and avoid appearing in the emergency room in preventable circumstances. The Check™ platform presents additional billing opportunities for Skilled Nursing Facilities (SNFs) and other Post-Acute Care providers who work with employed or contracted physicians. Qualified providers and facilities can utilize the AWV and Personal Preventative Wellness Plan in their workflow to provide better quality care, improved patient outcomes, and increase reimbursements. Check simplifies the billing process by providing the correct CPT and diagnostic codes for its preventative assessments. These Medicare Part B services contain reimbursable opportunities that SNFs can participate in, oftentimes resulting in an increase of thousands of dollars monthly. This added revenue strengthens the business, supports patient care initiatives, and provides an opportunity for better employee benefits. Check’s cloud-based platform enables more efficient preventive care measures, which lead to improved patient health outcomes. Check complements SNF workflows with wellness assessments that collect patient health information, eliminate manual transcription, and generate an individualized patient care plan. Historically, these programs have required significant time and labor cost. Check empowers streamlined data collection, allowing practitioners to focus on patient care, not paperwork. Check leverages preventative assessments to identify underlying health issues and illnesses that may otherwise be undiagnosed. For patients, individualized care plans provide pathways to improved health over the coming twelve months. Do you want to know what Check™ can do for your facility? Contact our MACRA and Quality Payment Program specialists to learn how your Skilled Nursing Facilities can optimize care with Check™. Thank you! One of our representatives will be in touch with you.